Dr. Christopher Rudy has pioneered quantum medicine and is publisher of the Heartcom Network, culturing Net reality in our global village with quantum science as it relates to the Golden Rule-Law Language of LOVE in “form” (spiritual geometry) and “frequency” (heart coherence). 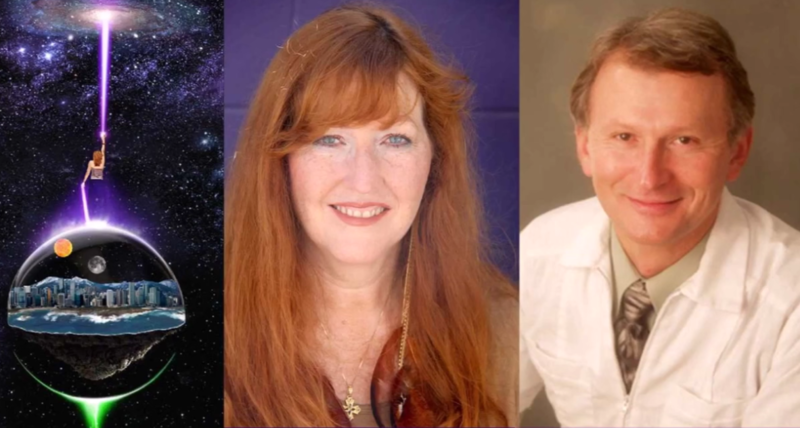 As the host of Cosmic LOVE for eight years, Christopher has interviewed numerous guests ranging from Lynn McTaggart and Dan Winter to Foster Gamble of the Thrive Movement. Recent years have focused on galactic alignment and 0-point phenomena as relates to thinning of the quantum ‘veil’ and the emergence of Net reality with Effective Sensory Perception in our global social networks.